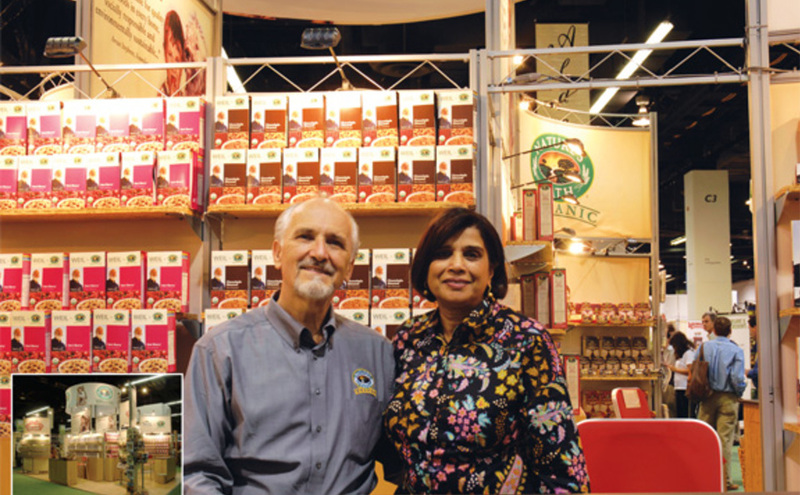 Going to trade shows with a “super heavy” custom exhibit never felt right to Maria Emmer-Aanes, Director of Marketing for Nature's Path Organic Foods. 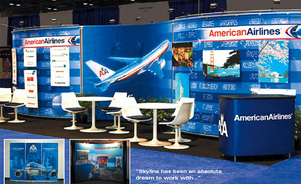 After contacting eight exhibit companies, Nature’s Path bought a custom modular exhibit from Skyline. Reduce. Skyline’s lightweight exhibit systems pack into compact containers for fuel-efficient transporting and assemble with no need for power tools. 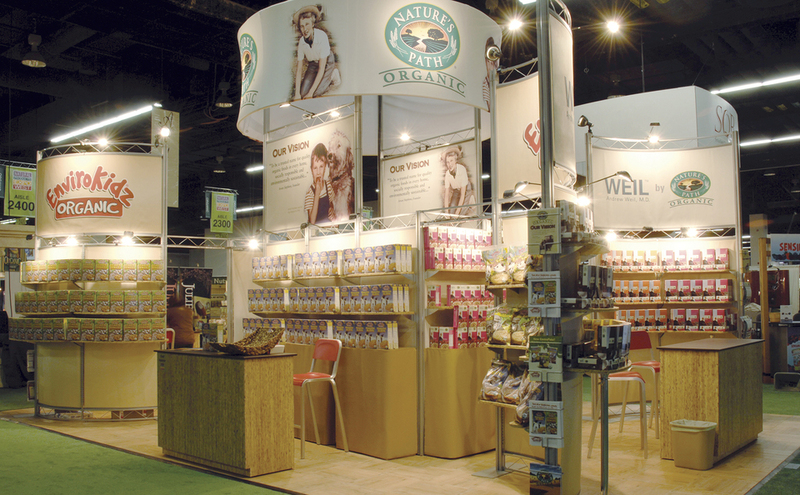 Nature’s Path saved more than one-third on shipping costs and two-thirds on installation costs. 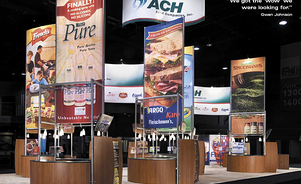 When exhibiting in Europe, the company can boost energy savings by shipping just the fabric graphics and renting the exhibit structure from Skyline locally. Recycle. 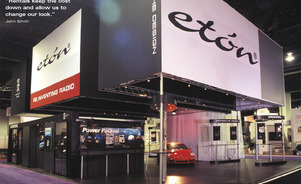 While traditional custom exhibits end up in landfills, the steel and aluminum exhibit frame can be recycled. 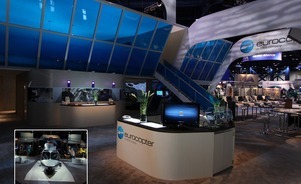 What do you do when your objectives don’t fit in your booth space? 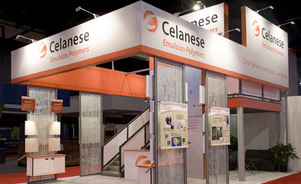 The Emulsion Polymers business of Celanese Corporation moved up to a 20'-by-30' double-decker.